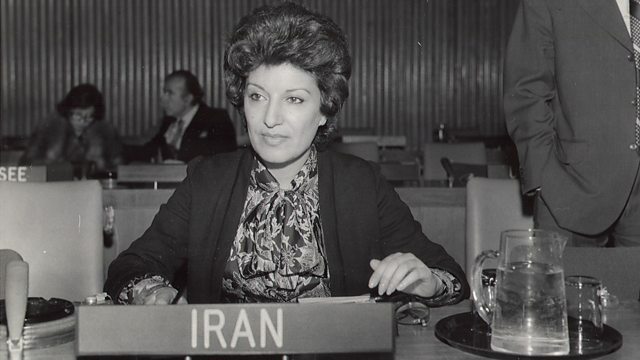 Iran's first ever Minister for Women's Affairs was appointed in 1975, the first such post in the Muslim world. Iran's first ever minister for Women's Affairs was appointed in 1975. Mahnaz Afkhami was the first person in the Muslim world to hold that position. While she was Minister of Women's Affairs, Iran's legislation granted women equal rights regarding divorce, raised the minimum age of marriage to 18 and supported women's employment with maternity leave and childcare provisions. Farhana Haider has been speaking to her about being the only woman in the pre-revolutionary Iranian cabinet.